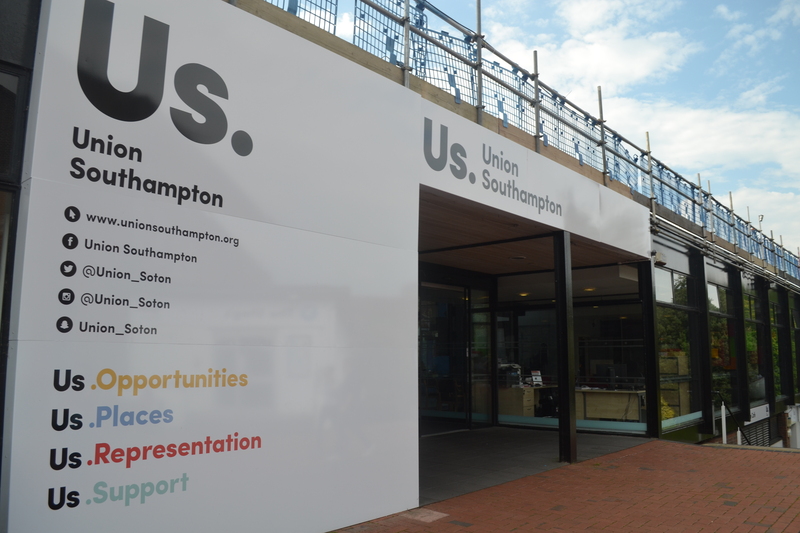 Union Southampton has revealed its new logo and branding ahead of the new academic year. 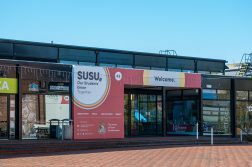 A student consultation was launched last month to choose a new logo for use alongside the return of the SUSU name. 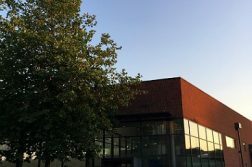 The previous ‘Union Southampton’ rebrand, designed in conjunction with creative agency Holdens, proved controversial and the name was eventually scrapped after 70 per cent of students voted in a referendum to restore the SUSU name. 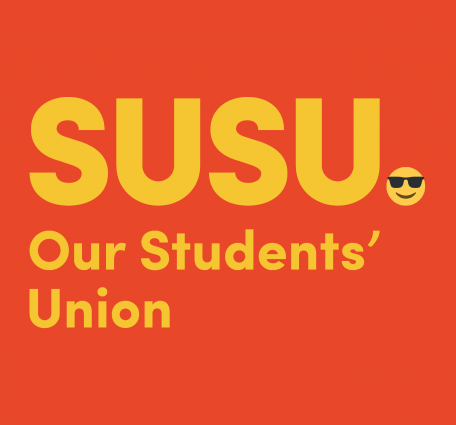 In the same referendum, 54 per cent of students said that they preferred the ‘Us.’ branding, leading to a student consultation and logo redesign. In accordance with student feedback, the new logo is designed to represent the Union in a ‘colourful’ and ‘welcoming and inclusive’ way. New signage has also been launched this weekend in anticipation of the University’s Open Day on the 8th July. Notorious pressure group from the original rebrand, ‘Onion Southampton’ seemed rather pleased with the results. Deputy Editor 2017-18, International Editor 2015-17. Languages graduate interested in Latin America, world news, media and politics.